Ankara has put off its final decision on a disputed, multi-billion dollar contract for the acquisition of the country’s first long-range air and anti-missile defense system. Senior defense procurement officials said the government was reluctant to make a decision until after parliamentary elections on June 7. “Talks with all three bidders are in progress but there is every indication that a decision will have to be made by the new government,” a senior official said. He said the contract would be further discussed at the first meeting of the Defense Industry Executive Committee. The committee is chaired by the prime minister. Its other members are the defense minister, the chief of the military general staff and the head of the defense procurement office, the Undersecretariat for Defense Industries (SSM). However, the official said, that does not mean a decision will be announced after the first post-election meeting of the committee. “Further deliberations may be required,” he said, signaling the potential for more delays. Earlier, Turkish officials said the government abstained from making a decision on the contract before Apr. 24, the centennial of the Armenian genocide. They said Ankara would first wish to see the U.S. and French positions on the “genocide claims” before awarding a critical and large defense contract, potentially to a bidder from one of these countries. Another defense official said the eliminated Russian bid could re-enter the picture, depending on how keen the Russians would be to improve it. “We may rethink the Russian solution if its price and technology transfer level have been significantly improved,” the official said. In 2013, the Russian bid nearly doubled the preliminary winner’s. 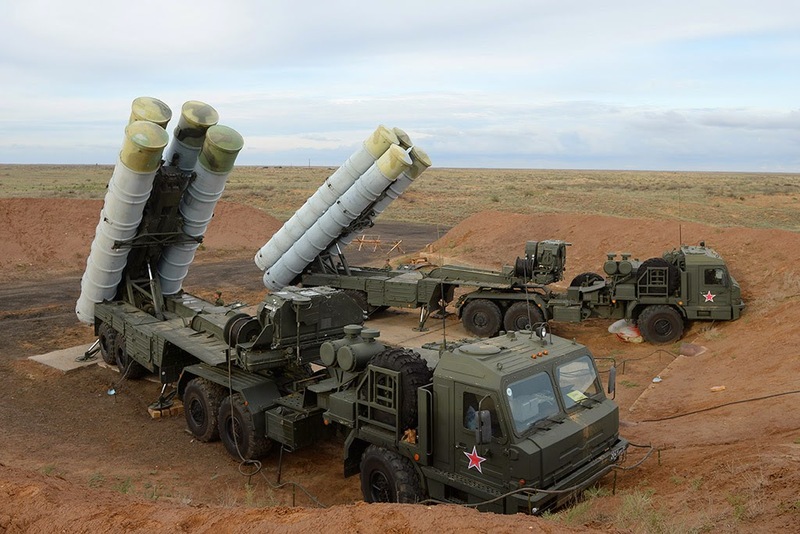 After Ankara selected a Chinese company in September 2013 to build the air defense architecture and came under heavy pressure from its western allies for the decision, it also opened parallel negotiations this summer with a European contender in the multi-billion dollar competition. Contract negotiations with the Chinese manufacturer, China Precision Machinery Import Export Corp (CPMIEC), are in progress but President Recep Tayyip Erdogan has said talks were also opened with Eurosam, the European contender in the program. Following an assessment by Turkey’s top defense procurement agency, the Defense Industry Executive Committee selected CPMIEC as the best bidder, while Eurosam was second. A U.S. partnership between Raytheon and Lockheed Martin came third in the bidding. CPMIEC offered a solution with a price tag of $3.44 billion. A defense industry source said he expects a tough rivalry between French and U.S. contenders in the second half of 2015. “Both of them are surely aware that how their governments tackle the centennial will be critical for success or failure,” he said.